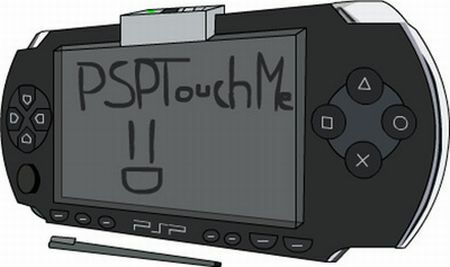 Sony has apparently filed for a touchscreen PSP patent, or so the word goes round, but no official confirmation till now. We’re dealing with leaked info from the patent office, that mentions a “digital tactile pixels” system used in a phone, media player, web browsing/e-mail device and navigation system. Sure sounds like a PSP Phone to me, but a touchscreen PSP is just as good.